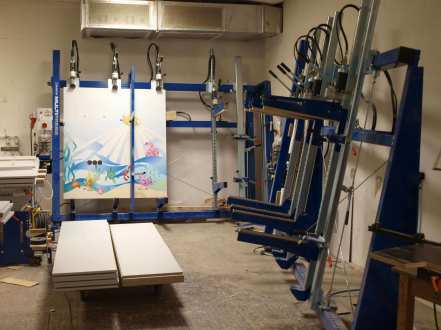 The fields of application of BARTH glueing presses are extremely diverse and offer your company the opportunity to develop new, lucrative markets. 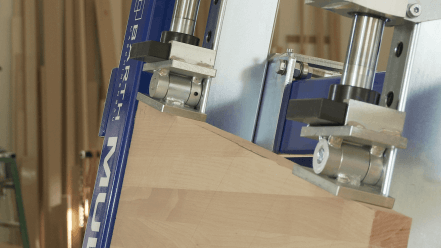 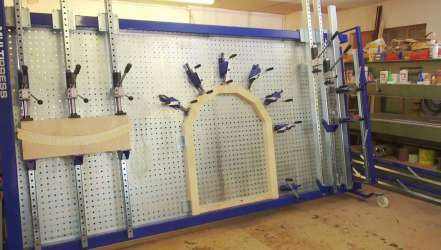 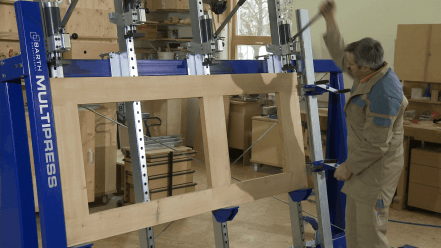 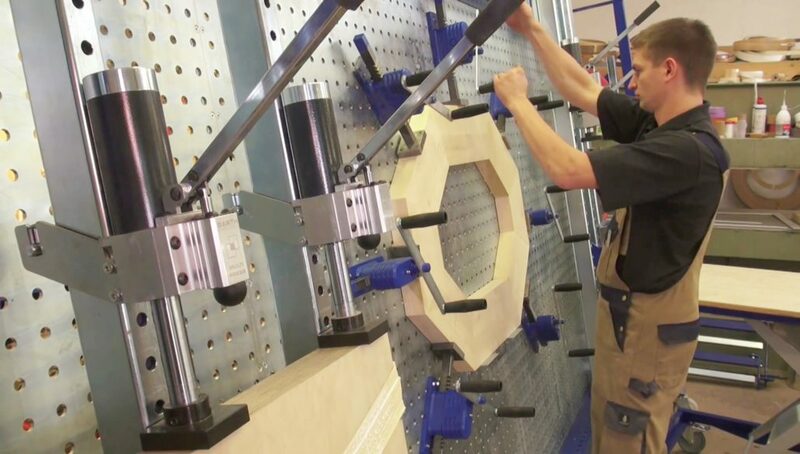 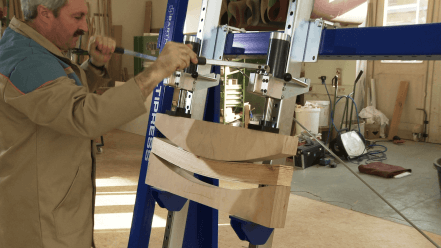 Whether segmental arch, solid wood, miter, form, frame, carcass, frame gluing or aluminum strips The application examples listed here give you a small insight into possible applications. 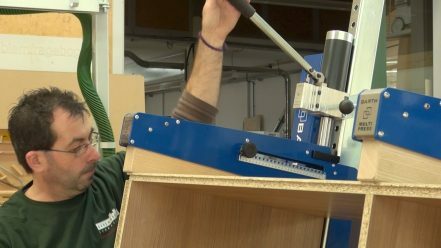 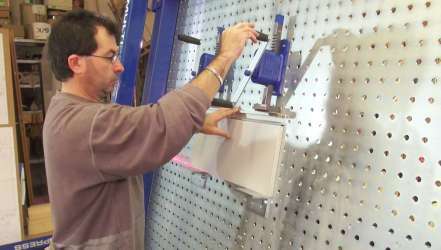 The hole plate press makes bonding of mitre bends a child’s play. 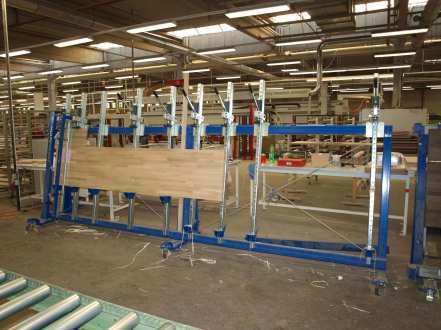 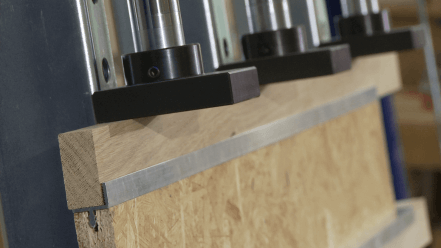 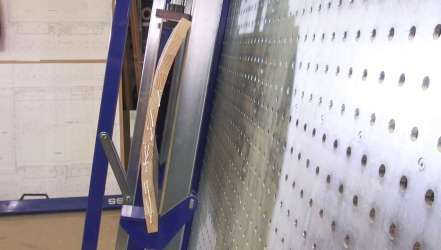 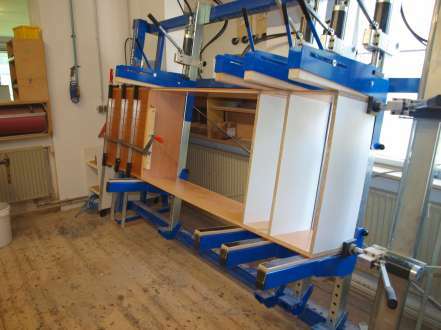 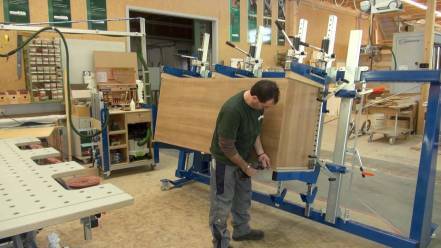 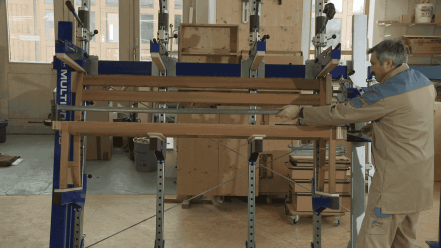 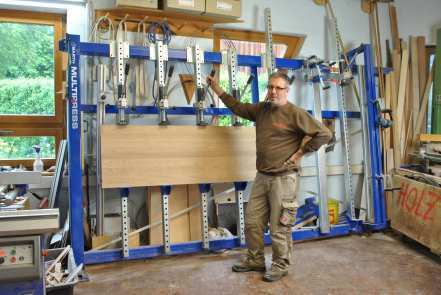 With our hydraulic clamping system HSH01 and hold-down clamps, flush bonding of solid wood is carried out in no time. 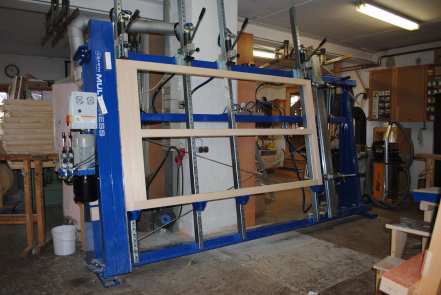 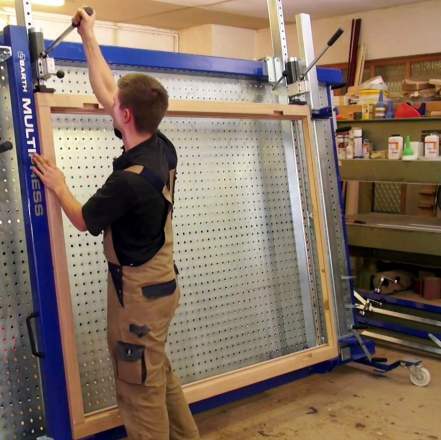 The mitre bonding equipment facilitates easy clamping and bonding of mitre frames. 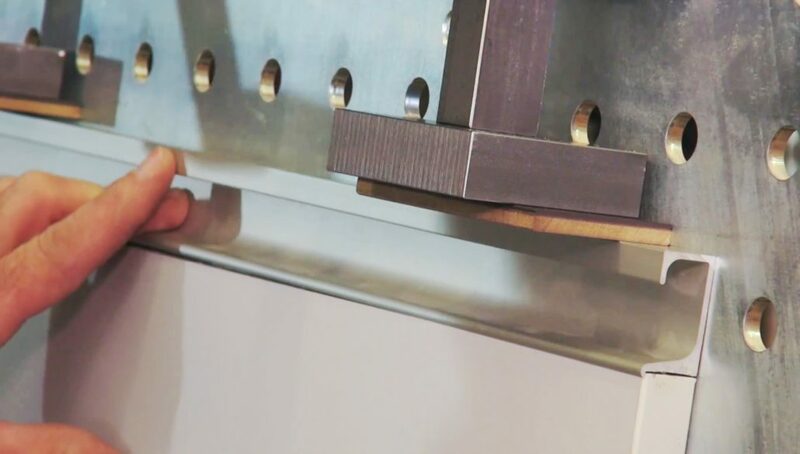 Using the hydraulic clamping system HSH01, you reach the high pressure you need for shape bonding. 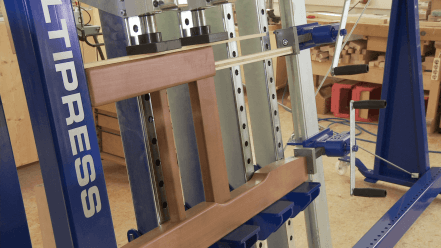 Even difficult stands are easy to bond through the clamping of the stands in the press. 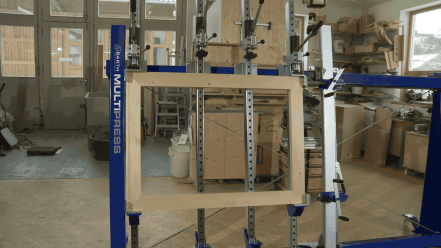 The carcass equipment turns every BARTH bonding press into a flexible carcase press. 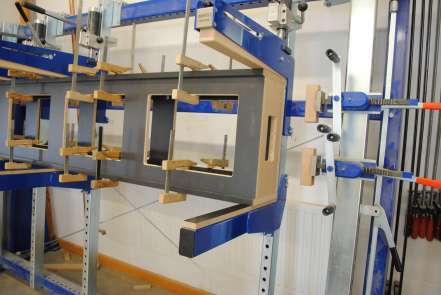 It allows quick and precise bonding of large and small carcasses. 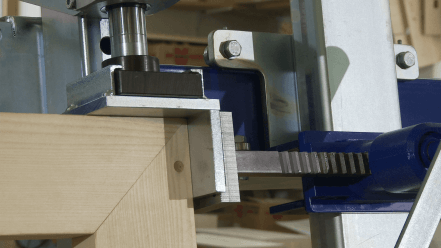 The adjustable 90° stop always ensures accurate angle bonding of frames. Due to the high flexibility of the hole plate press, your field of application is unlimited.